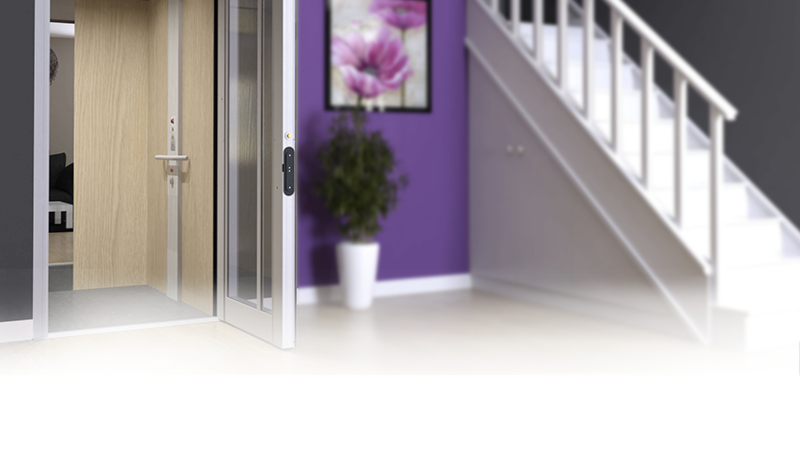 Based on the industry best-selling Savaria Eclipse elevator design the Savaria Gearless uses a modular rail system for a faster and easier installation than competitors. A uni-body construction offers structural consistency for rails, the machine drive and other operational components. The compact design requires less overhead clearance and pit depth than other designs on the market. Finish your Savaria Gearless from a wide range of options in hardwood and veneer cabs, or opt for decorator vinyl laminate. 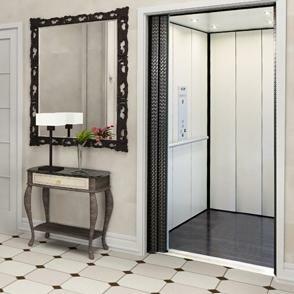 The elevator can also be ordered in MDF and can be finished on-site by your contractor.